Bratislava, August 16 (TASR) – Education, Science, Research and Sport Minister Peter Plavcan (a Slovak National Party/SNS nominee) is leaving his post, Prime Minister Robert Fico (Smer-SD) announced on Wednesday, adding that he will ask SNS leader Andrej Danko to come up with a name of a new minister. 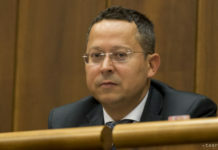 Fico thanked Plavcan for his efforts to explain the situation around the EU funds‘ distribution at the ministry; however, suspicions have remained. „Along with Most-Hid leader Bela Bugar, I put in the maximum effort for the problem of Mr. Plavcan to be resolved within his parent SNS party. I’m sorry, but I have to state that our mission has failed. I’m not raising any accusations, I want to thank Mr. Plavcan for his sincere efforts to explain things. 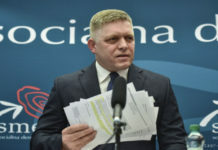 Nevertheless, the shadow of suspicion has persisted and therefore, I am forced to ask the SNS leader to submit a proposal for a new minister to me as soon as possible,“ said Fico. Education Minister Plavcan has been facing criticism related to the shady distribution of EU funds for research and innovation since early July. Subsidies were reportedly provided to firms that have never been involved in research. The minister has halted the questionable calls and has ordered their examination. Meanwhile, the European Commission has suspended payments regarding four calls for proposals and enjoined the ministry to desist from concluding new contracts with funding recipients. 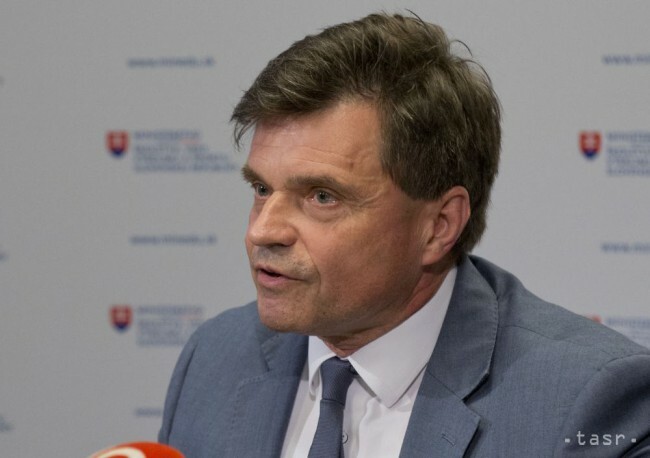 The case has also caught the eye of the European Anti-Fraud Office and Slovakia’s National Crime Agency (NAKA).